How can you communicate in a positive and professional manner, in even the most difficult situations? Hear how to approach others, including polarizing personalities, negative employees, and those resistant to change. Bring your biggest challenge on this topic to this interactive session, and learn how to be positive in all situations, and help others do the same! 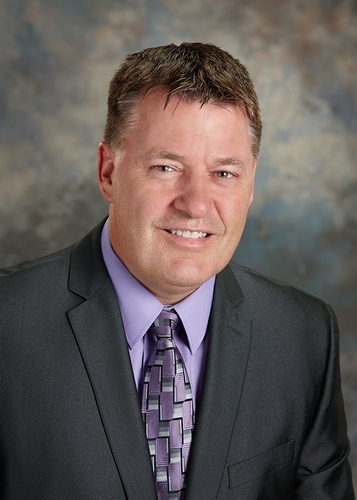 Mike Henke's passion for building strong teams led to the creation of Mike Henke Inc, and he works with organizations throughout the country in the areas of Leadership Training, Recruiting & Retention, and Positive Workplace Environment. 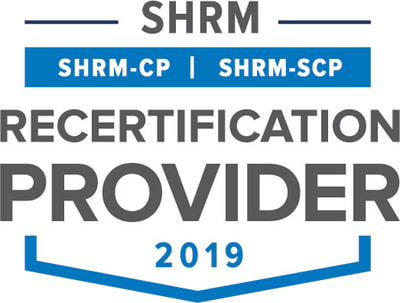 Mike has created over 50 training programs, is a former SHRM Chapter President, and has presented at 7 SHRM State Conferences and for 24 chapters!